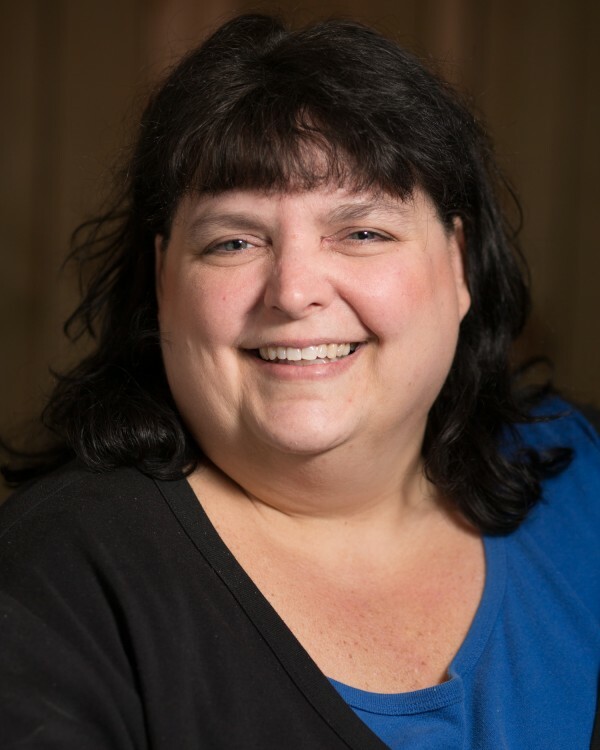 Lee Ann Hoffman serves asExecutive Team Coordinator for CURE International. In this role, she supports the Chief Operations Officer, the Chief Medical Officer, and the Operations team. In addition, she is responsible for ordering supplies and negotiating contracts for office machines and services for CURE’s Mission Support Center in New Cumberland, Pennsylvania. Lee Ann has over 30 years of experience in the healthcare field. Her experience is varied and includes 15 years of working in a hospital setting, as well as working in health insurance and medical device sales. Lee Ann has a large family; she is one of five children and two step-siblings. She has 15 nieces and nephews and 14 great nieces and nephews.